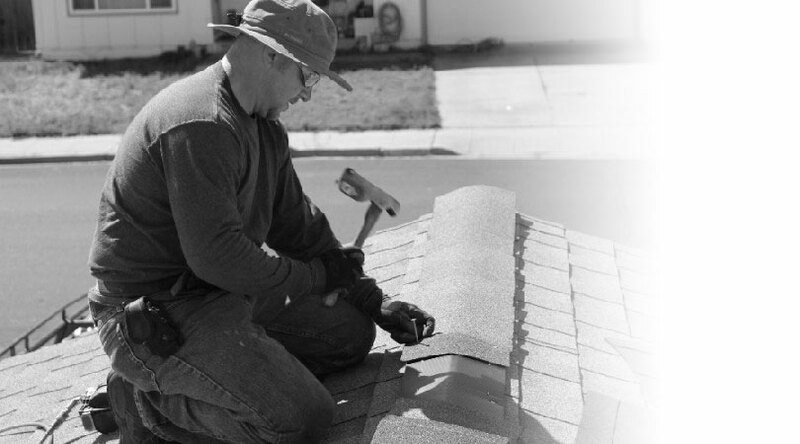 Most of our roof repair jobs focus on fixing decay and wood rot, fixing damaged tiles, or replacing missing tiles. 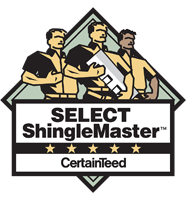 We believe that a good repair should outlast the existing roof. Don’t like roof repairs? 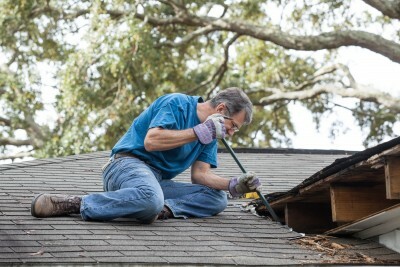 Then you’re going to love our roof maintenance services. 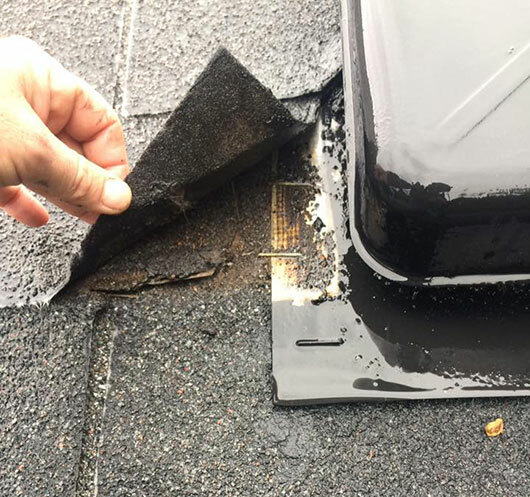 Routine roof maintenance is the smart and easy way to spot small problems before they become big ones, sparing you from the most expensive repairs. Call now to schedule yours.